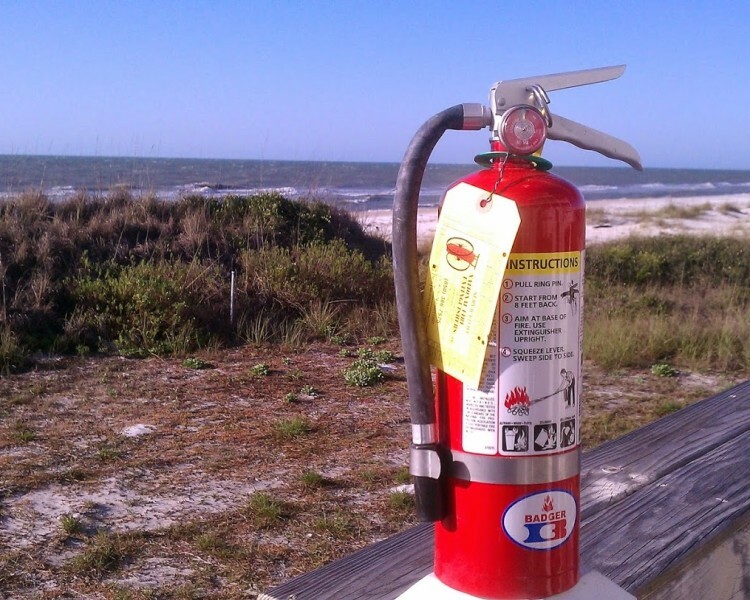 National Fire Extinguishers and Systems LLC – Fire Extinguisher sales and service, Restaurant Fire Suppression Systems, sales and service. 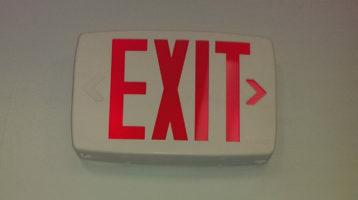 Safety equipment, Emergency/Exit lighting equipment inspections and service. Smoke detectors. Wheeled units. Insurance citation corrections. Extinguisher awareness training. Serving North Florida cities including: Tallahassee, Panama City, Destin, Ft. Walton, Crestview and Pensacola. Over 50 years of combined experience. We come to your place of business and insure that all local and state requirements are met. We can install new kitchen systems for any size commercial kitchen. 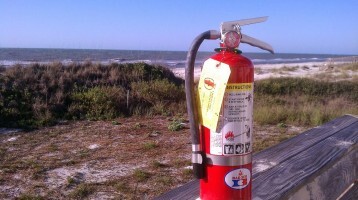 Portable Fire extinguisher recharge and testing, fire extinguishers new, installations, annual inspections. Free estimates, free consulting. Open 24 hours a day. 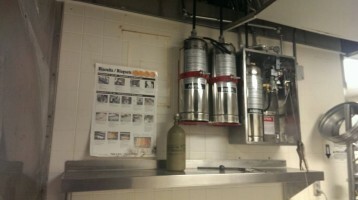 Fire Extinguisher sales and service, Restaurant Fire Suppression Systems, sales and service. Safety equipment, Emergency/Exit lighting equipment inspections and service. Smoke detectors. Wheeled units. Insurance citation corrections. Extinguisher awareness training. Serving North Florida cities including: Tallahassee, Panama City, Destin, Ft. Walton, Crestview and Pensacola. Over 50 years of combined experience. We come to your place of business and insure that all local and state requirements are met. We can install new kitchen systems for any size commercial kitchen. Portable Fire extinguisher recharge and testing, fire extinguishers new, installations, annual inspections. Free estimates, free consulting. Open 24 hours a day. Fast and professional. Finally a company who knows what they are doing! They serviced our fire supression system and extinguishers in one day and with no "down time".Prices beat the other company and they took time to explain how the equipment works and how to use it. Will never use anyone else for this service..